Leeeeeet’s get ready to rumble! For the first time ever, SXSW will host a night of professional boxing and music on March 17 at Austin City Limits Live at the Moody Theatre. 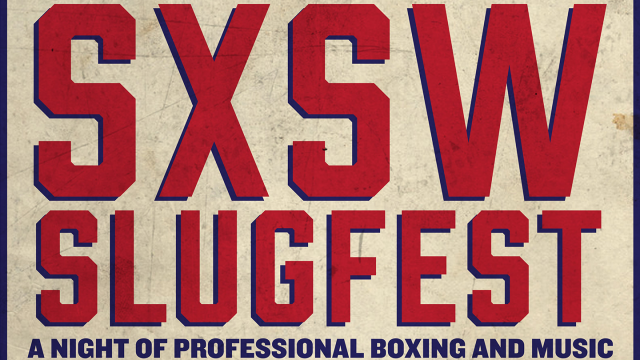 SXSW and Underwood Promotions will present SXSW SLUGFEST featuring multiple boxers in separate bouts.